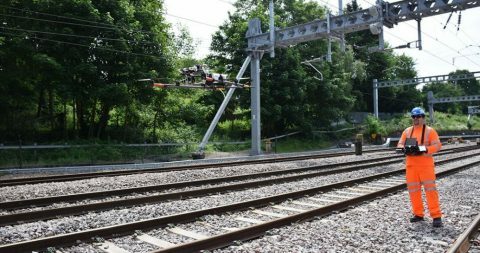 Network Rail performed its first drone survey last Friday on the southwestern rail route near Bournemouth, England. The drone made its first flight to survey a trespass hotspot, looking to record anyone risking their lives on the train tracks. The specially designed drone is equipped with a high-tech heat sensitive 4k camera to spot changes in temperature. This helps to identify people and potential damage to the infrastructure. 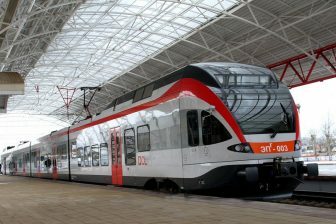 It will also allow inspections to be carried out by air without closing railway. 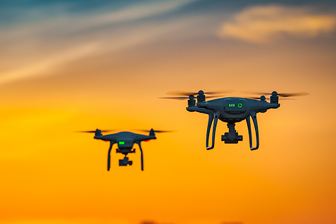 Using a drone also means a reduction in the number of times engineers are sent onto the tracks. This improves safety. 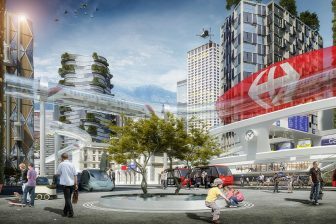 The drone will fly up to 120 meters high at speeds of up to 50 miles per hour. The images it takes are displayed on the operator’s screen and recorded directly to a USB drive so they can then be immediately transferred to British Transport Police and other authorities as necessary.